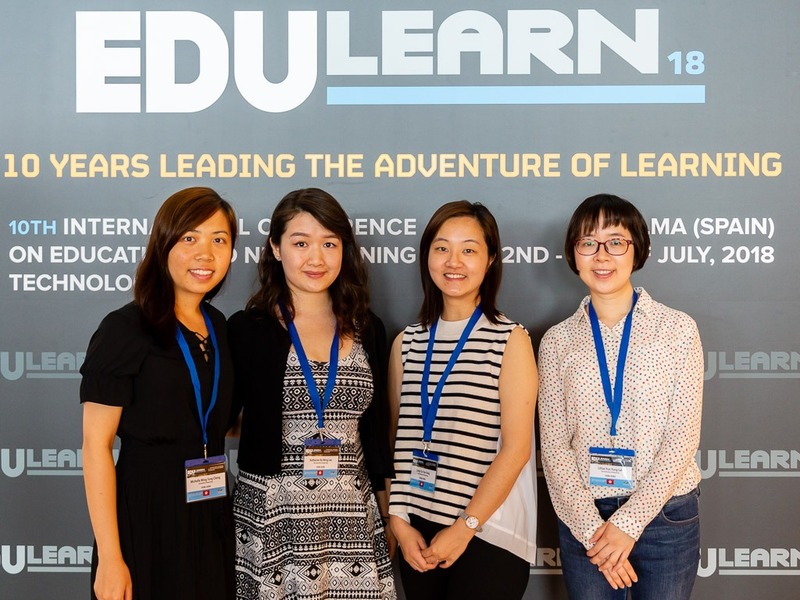 Dr. Cecilia Chan’s team members Emily, Lillian, Michelle and Katherine travelled all the way to Palma de Mallorca, Spain to attend and deliver their presentations at EDULEARN18: 10th annual International Conference on Education and New Learning Technologies on the 2nd to 4th July 2018. EDULEARN is one of the largest international education conferences for lecturers, researchers, technologists and professionals from the educational sector. 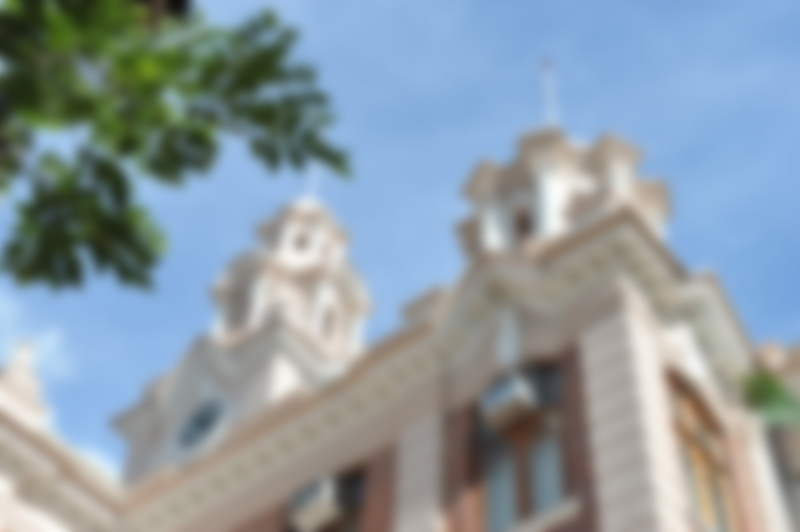 It acts as an ideal platform for international strategic networking, and a best place to present different innovations and projects about education and technology.